You're all set! 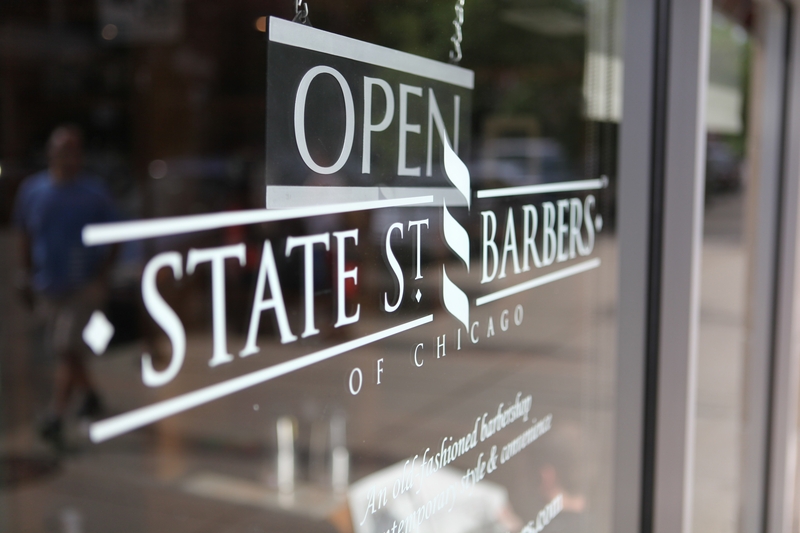 Confirm you want deals for State Street Barbers in -zip-? 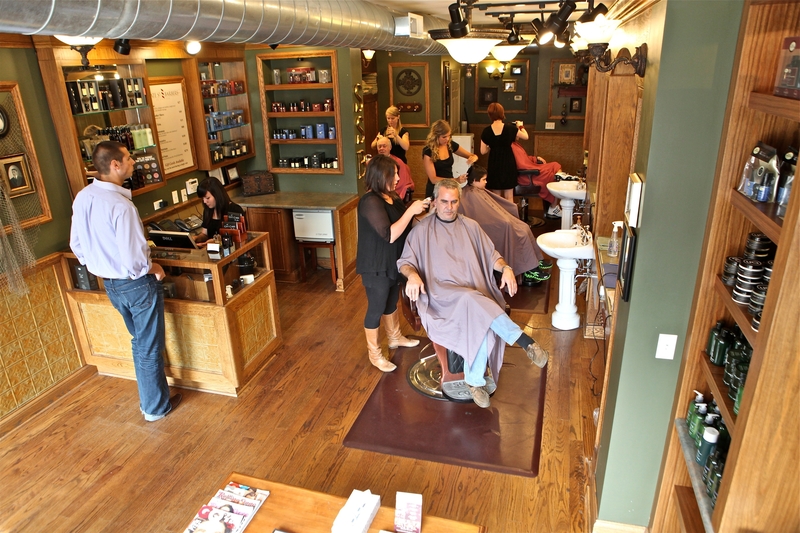 Designed like a classic barbershop from decades ago, with dark wood, vintage photos & memorabilia, and the timeless tools of the trade, all of our clean and relaxing State Street Barbers locations take you back to a time where taking care of how you look was part of being a man. 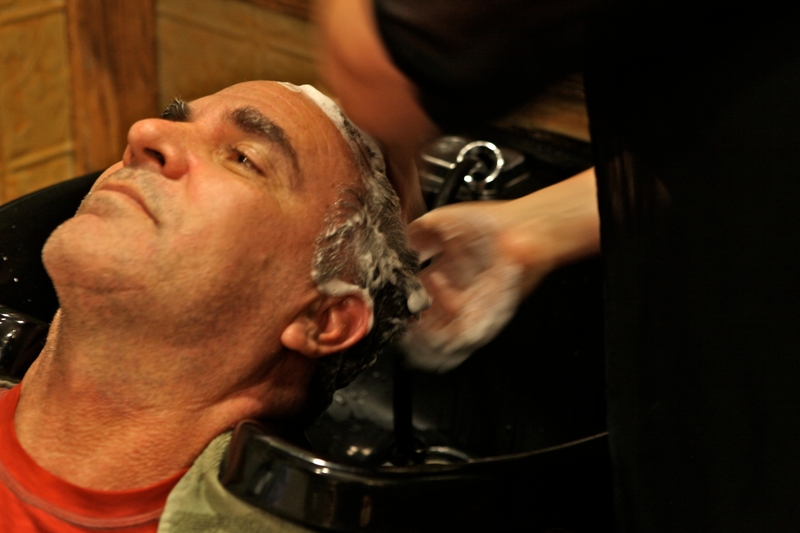 Pull up a chair and treat yourself to a hot lather shave. 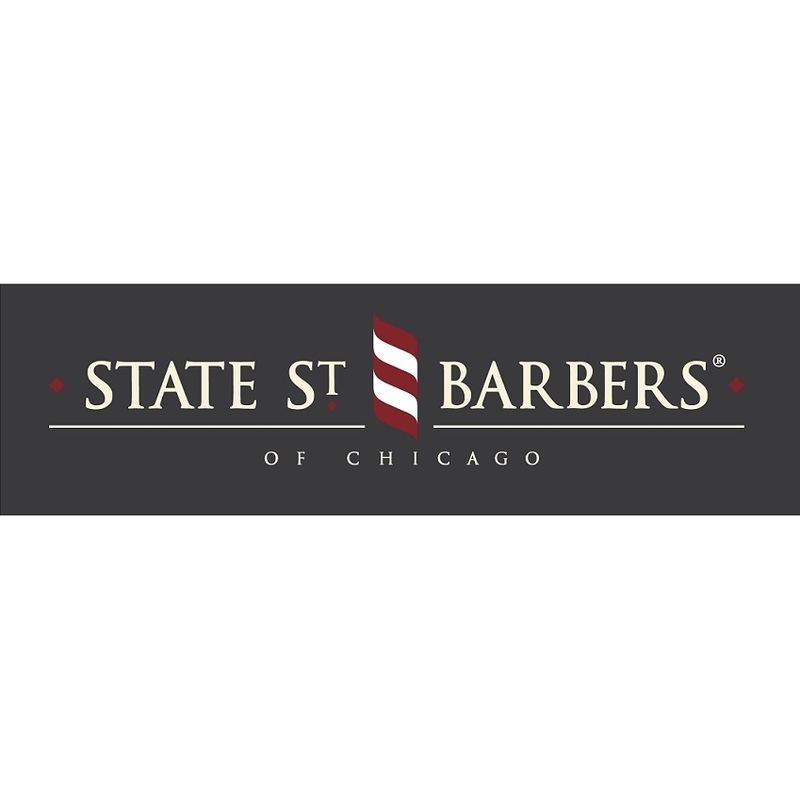 Performed with the classic straight razor and hot towels, a State Street Barbers shave offers you a level of closeness that goes well beyond your average home shaving experience. 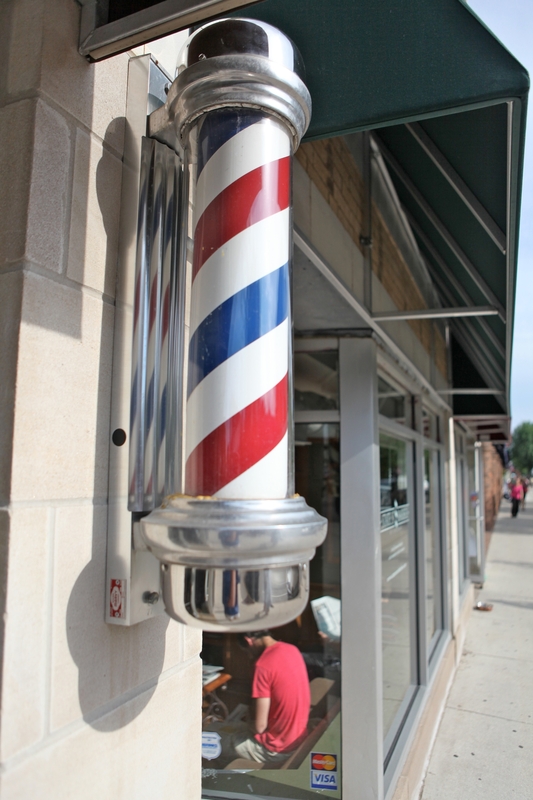 Ready for a trim?